If you are unhappy with your color from a box or an inexperienced stylist, book a consultation about our color correction services. Many of our clients come to us to “fix” what either they did at home over the course of many months or years, or what another stylist did based on the guest’s desire at the time. 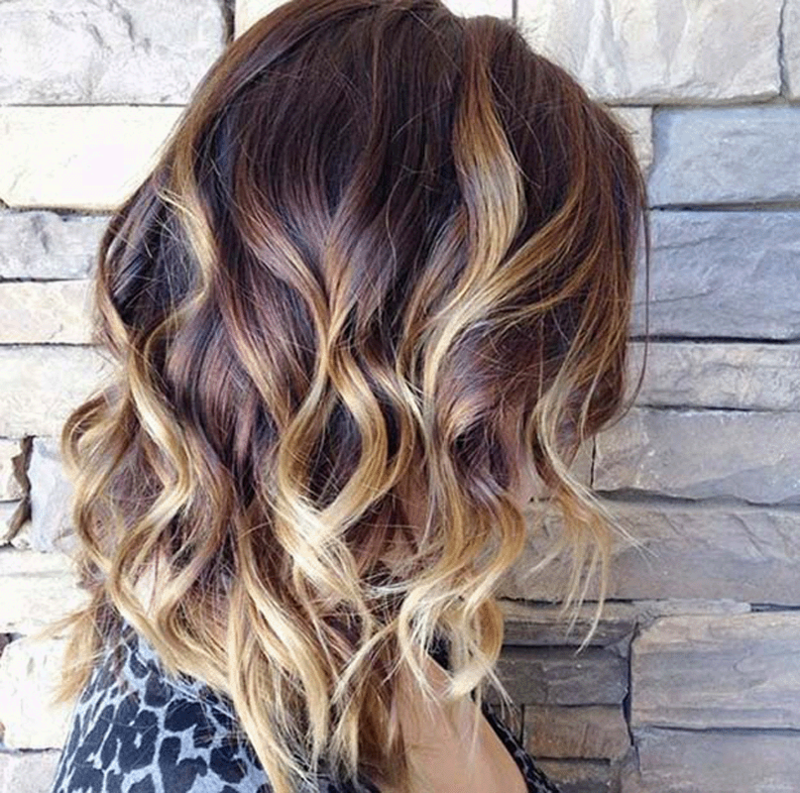 In these situations, we typically find multiple bands of different colors and tones, uneven re-growth, brassy highlights or faded lowlights throughout the hair that need to be corrected or “evened out”. 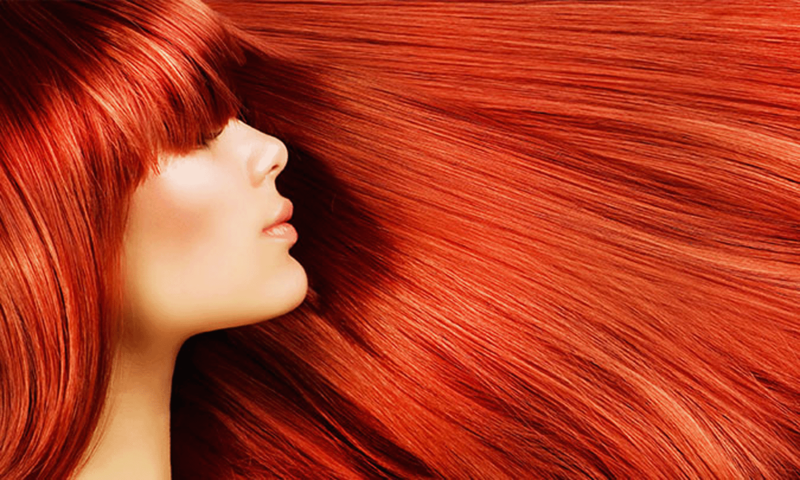 The good news is that the professional colorists at Rapunzel’s can resolve your problems. It may take more than one appointment and several processes but if you use a professional they are trained to restore your hair to an appropriate color. As part of our focus to deliver world class services, Rapunzel’s Salon and Spa provides complimentary hair consultations for all Hair Styling, Coloring and Keratin Services. You can always feel free to make an appointment to meet with one of our highly trained Stylist to discuss your hair and any question regarding your specific hair needs. Client’s that have not had Color or Keratin services with a member of our staff with in 12 months are required to have a complimentary consultation with a member of our Stylist Team before booking these services. This is to assure that we are able to meet your desired results and at a high level of satisfaction. You may call our Front Desk staff or submit an online request to schedule your complimentary consultation at any time.